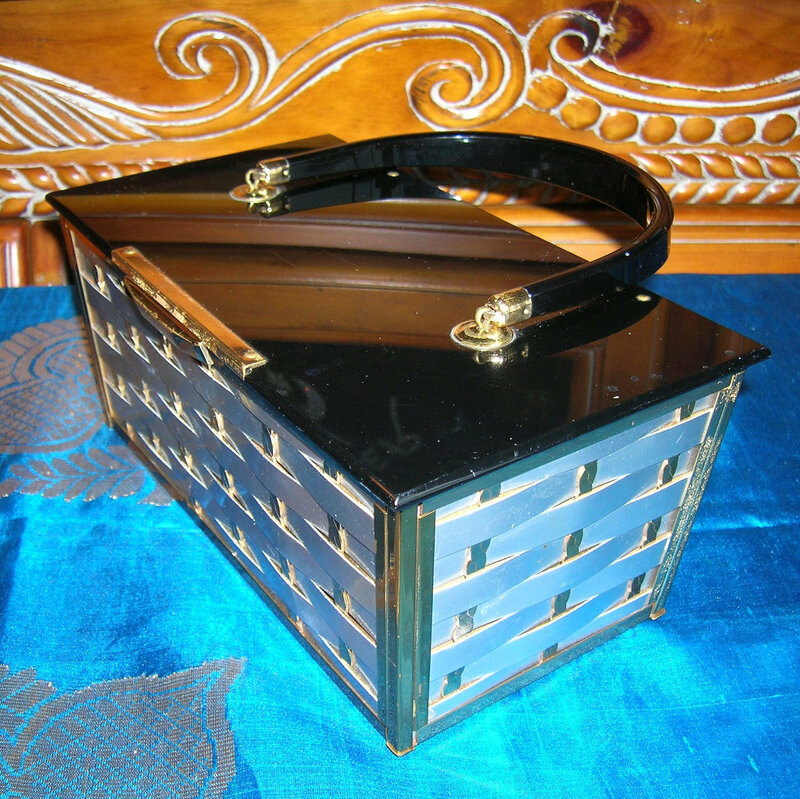 Have you found any graceful and stylish way to transport your computer? You know, something a little mid-century modern. Like this? Computers are bulky and unattractive. And most bags built for computers are similarly bulky and unattractive. When I thought I was a big-time professional career girl, I got this Grade A standard issue consultant Tumi bag and used it for YEARS. Tumi Alpha. Get it? "Alpha." At some point, I abandoned the Tumi bag for backpacks. Backpacks are handy, and you can stuff a lot of crap in them. They are comfortable to carry. And they transport onto planes easily, with even more crap smashed inside. But I find they look, well, a little collegiate. And collegiate doesn't suit me. At all. Plus I over stuff my backpack and find myself hauling all kinds of unnecessary items around work and onto planes. Additionally, I work in a really large corporate campus environment and frequently walk around from meeting to meeting. I can cover a few miles in a day. My pathetic over-stuffed backpack makes me look a little frumpy. And annually, I do treat myself to a new bag. For several years, a post has stuck in my mind by one of my favorite bloggers, Penelope Trunk, called "How to Pitch a Blogger." Recently I went back and looked it up. Sometime in the summer of 2011, Aleysa sent Penelope a computer bag. I remembered that it looked good. We all know what happens next. I am so predictable. If you unwrap a package on the dining room table, expect some help. Jack and Annie help out. And a lovely little card. Alesya Bags. Computer slips right in. 15" laptop. Don't mock the well worn ThinkPad. Work pays for it. Laptop pouch is plenty roomy for 15" machine. Zipper compartment on top provides easy access to keys, phone. Wide strap is comfortable on my shoulder. Dragged it all over work today. Stuff pulled in and out easily. Perfect for my around the work campus bag. In and out of the car. Leather vs. the nylon backpack material is surprisingly heavy. I work out. No water bottle pocket. God gave me two hands. My lunch doesn't actually fit in the bag either. But it fits in my oversize purse. A 13" computer would work better. I am ordering one tomorrow. I wish I didn't carry around 8 1/2" by 11" wire bound notebooks. What the hell, I'll go totally digital. Could I really take this on a business trip? I will try. Honestly, I carry around too much stuff. So Alesya's strategy of sending bags to big-time bloggers worked. She got her bag on a big-time blog. She sold a bag to me (and hopefully others). And then I wrote about it. We hope Alesya is doing well. What is it about bags and women? Always the quest. BTW...the Alysa bag is really pretty. Isn't it pretty? So you feel my pain? I am in total agreement with you. I have an "original" iPad but it has become kind of non-functional lately. My problem is I have found blog work very difficult from an iPad. I think iPads are excellent for content consumption but I, personally, and not that great at content creation on an iPad. Cool. You'd hardly guess there was a laptop on board (almost hardly). And if I get an even smaller laptop, who would know at all? VERY stylish! 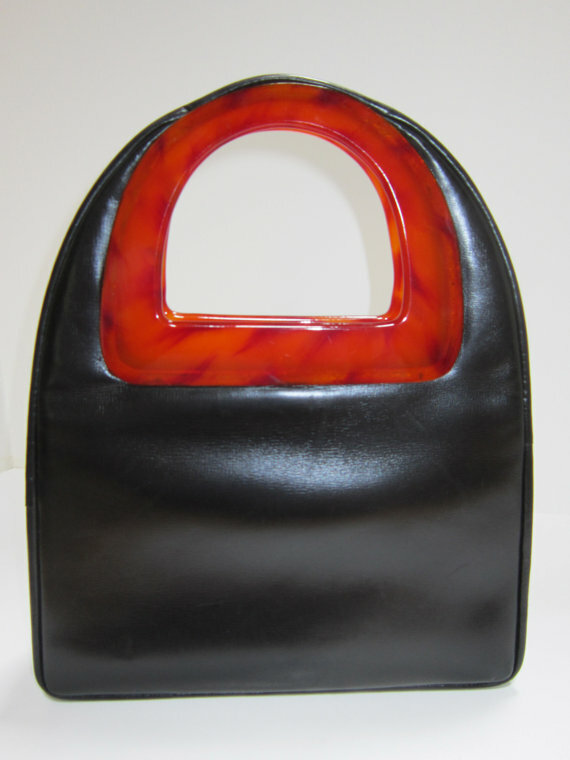 Computer bags and totes are seriously lacking in style in my opinion. This is wonderful and I love the silver. I had a silver purse years ago and carried it around until it fell apart. It looked almost exactly like this one. Silver goes with EVERYTHING. LOVE this. Silver is a MOST excellent bag color for sure. I am going to give it a good hard try. If I downsize, then I can be stylish. Love the bag! It looks so much more like a purse than a laptop tote. I know what you mean about some types of leather weighing a ton though. I have a black Michael Kors bag that is unbelievably heavy, even empty. I bought it because I could fit my laptop into it, but it doesn't have a shoulder strap, so I finally abandoned the idea of putting the computer in it. This little bad boy is fairly heavy but the wide strap is really comfortable. It looks like a very stylish purse! Love the color, too! 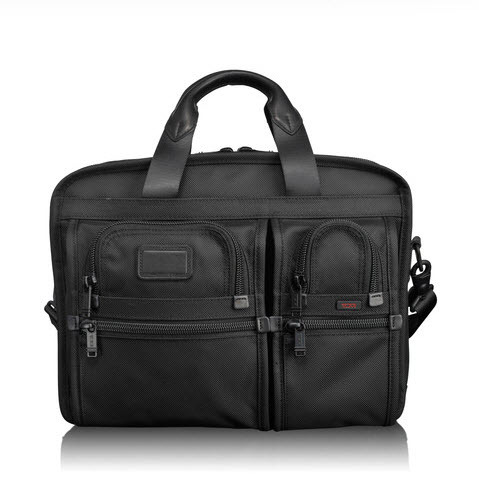 I'm pretty much a Tumi girl and I am not a big bag carrier - but for a laptop, I like it and I think I would use it! A definite positive is that no one would know you were carrying a laptop in it and would be less likely to steal it. I've been on the same unfortunate "bag journey" and yes, have currently reverted to using my trusty old NorthFace backpack. My office environment is fairly casual, but, as someone who looks like I could still be IN college (both a blessing and a curse), I've figured I need to up the professional-factor a bit. Could I ask what the dimensions/what model your 15" ThinkPad is/was? I know the site says it holds a 15" computer. I have an HP EliteBook 8440p, which comes in at (HxWxD) 1.23 in (at front) x 13.21 in x 9.3 in, and am thinking this would be VERY close. Am really hoping to make this bag work for me though! You are welcome! I am so sorry, I don't know the dimensions of the 15" laptop because it is gone. It did fit in the bag, and was a Lenovo Thinkpad if that helps.